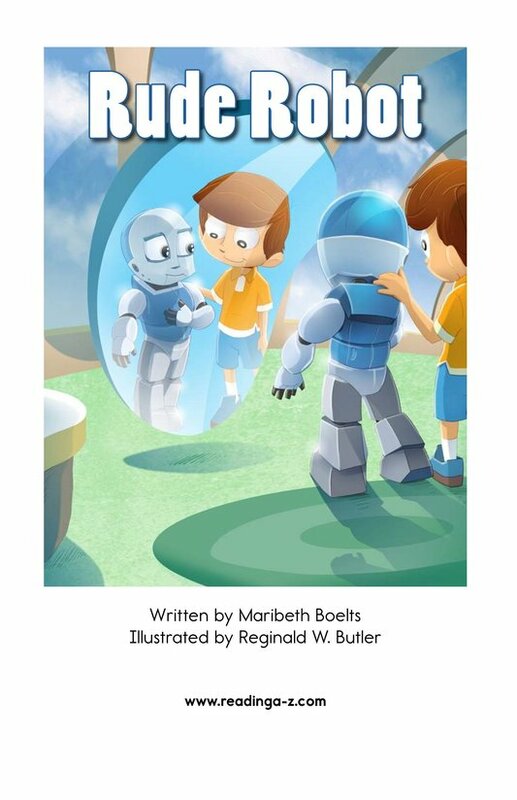 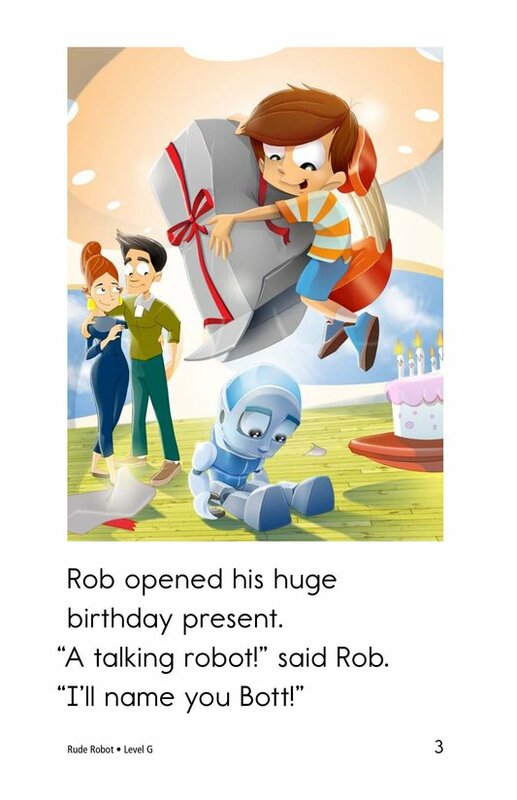 In this fanciful story, Rob receives a robot for his birthday. 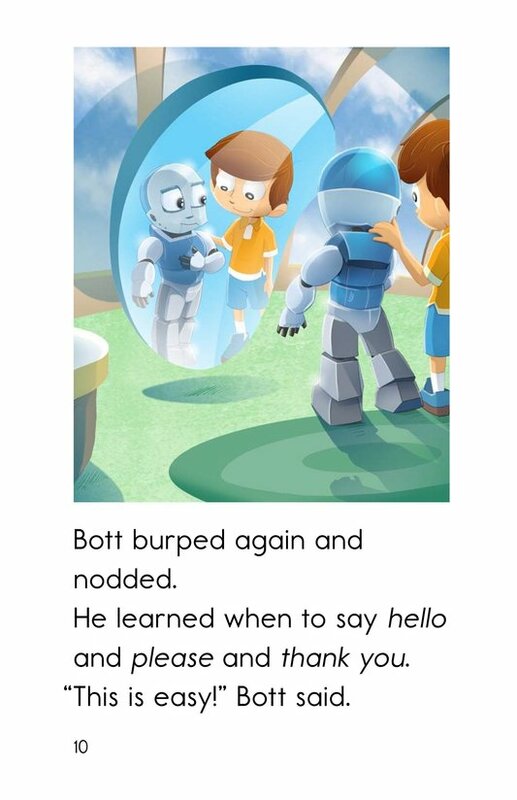 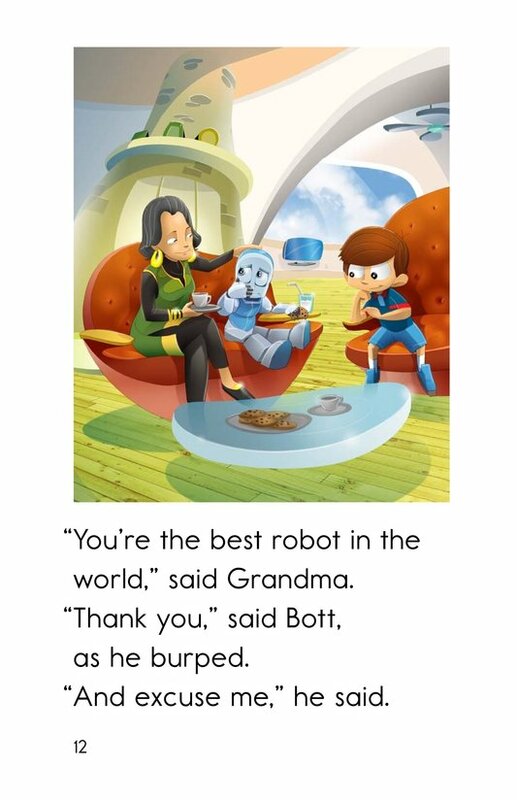 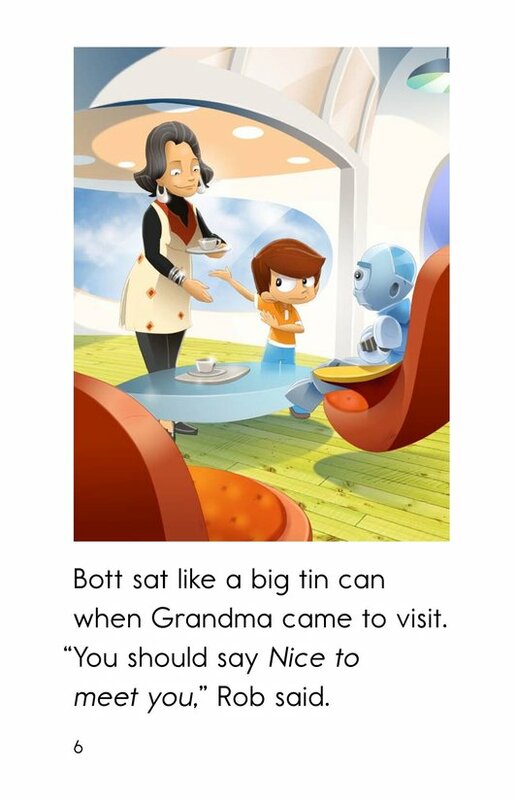 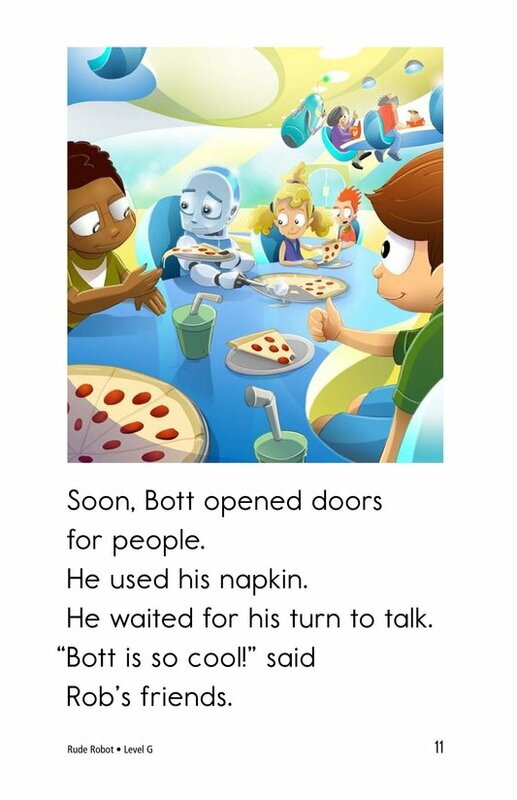 His excitement is dampened, though, when he realizes that Bott the robot is rude to his friends and family. 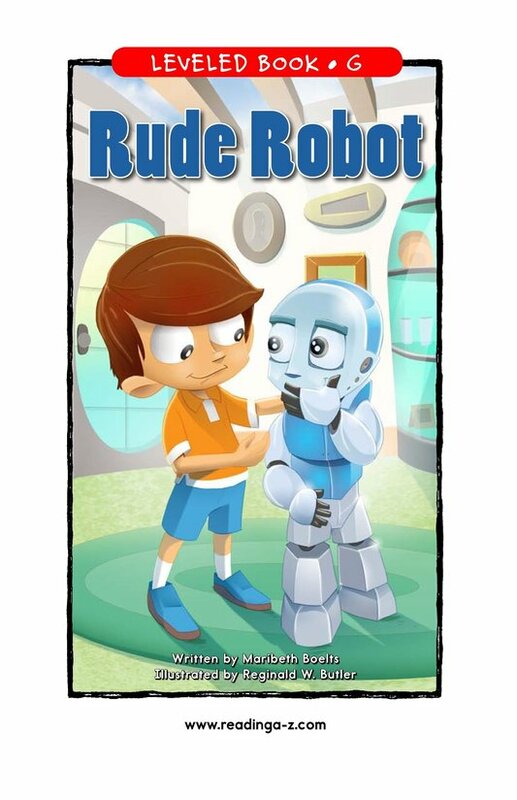 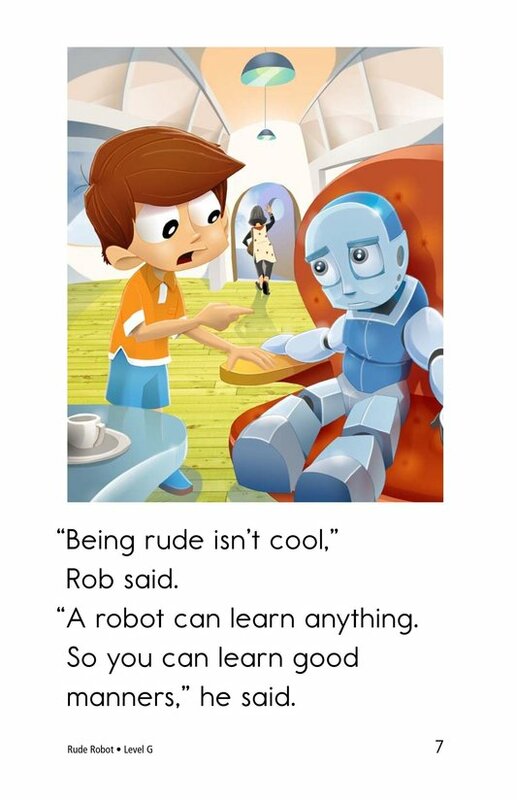 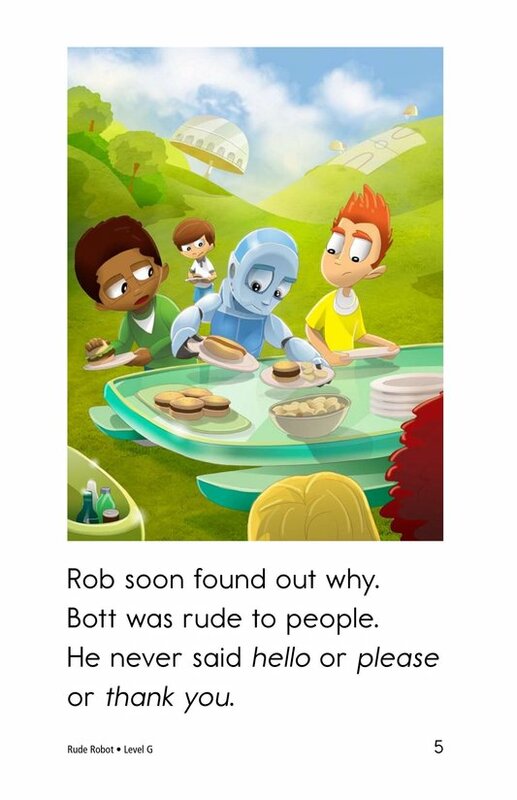 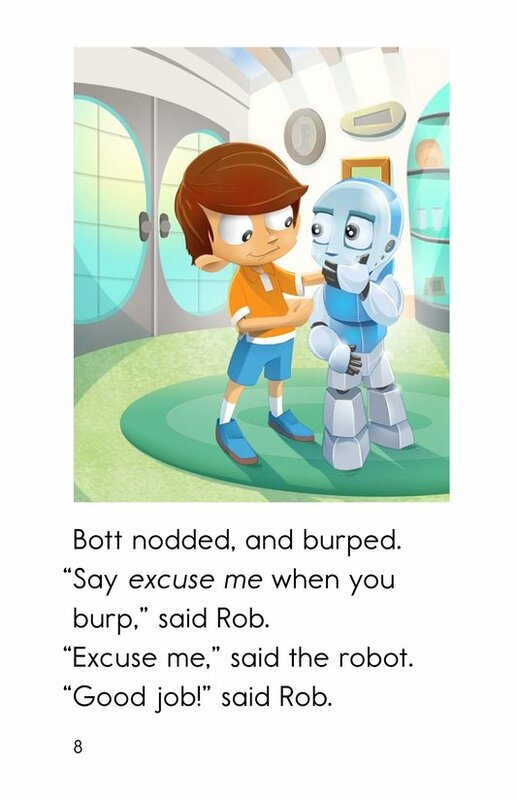 Can Rob teach his rude robot good manners? 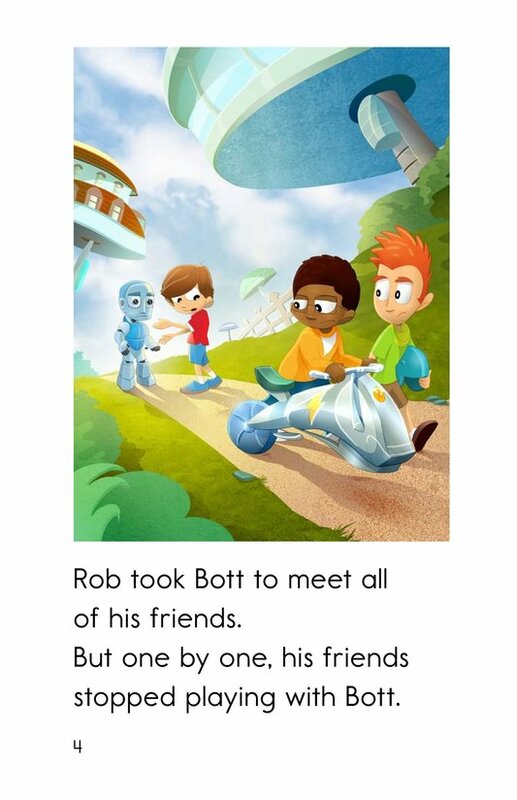 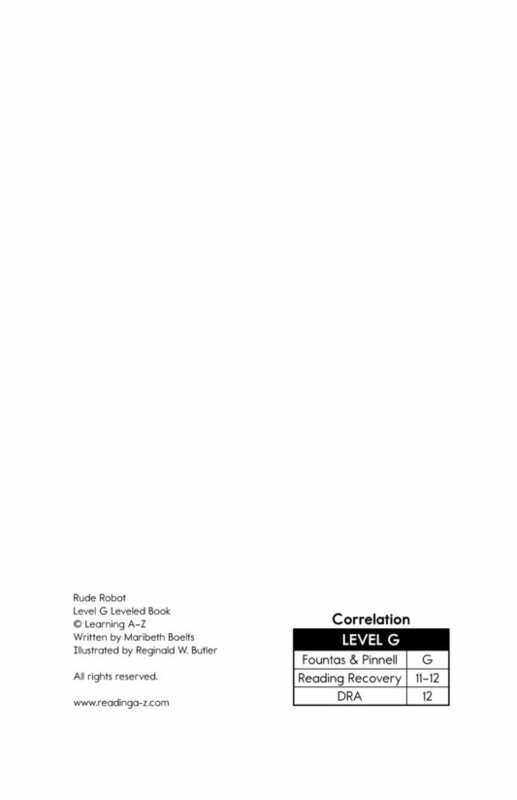 Emergent readers will be eager to learn how the story unfolds. 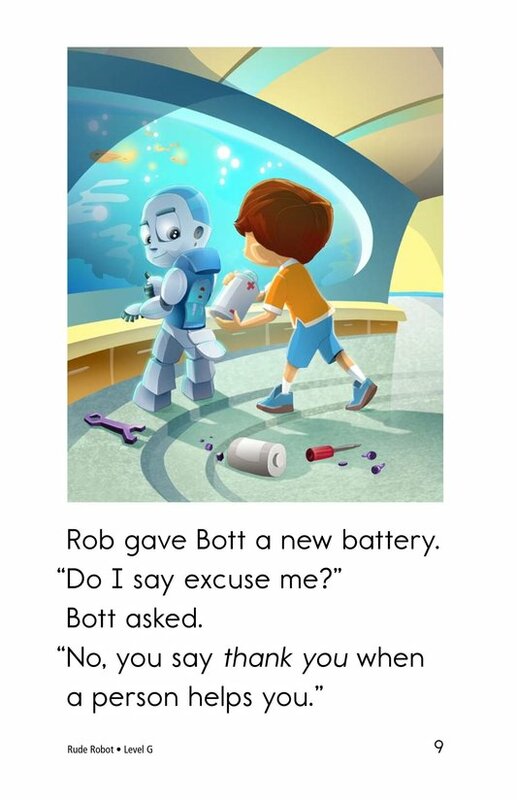 Bright and beautiful illustrations enhance the story.